Spend the weekend learning the ancient building technique of cob - it is low cost and using local materials. 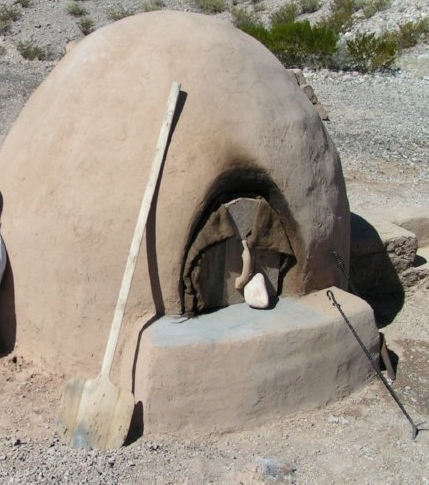 Over the two days you will build a cob oven as a practical way to learn these techniques. This is part of the Permaculture Northern Beaches Green Home project, made possible by a community grant from the Northern Beaches Council.